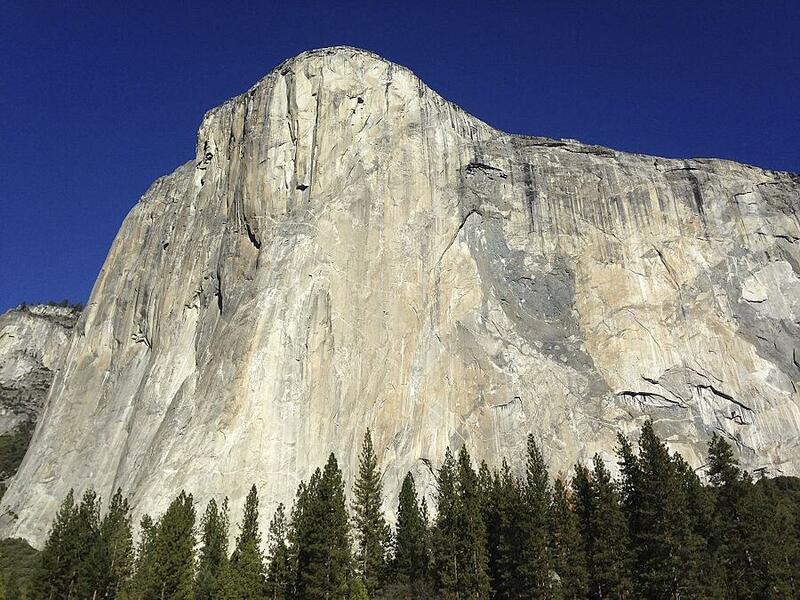 This week, Tommy Caldwell and Kevin Jorgeson made history when they completed the first successful free ascent of the hardest climb in the world, the Dawn Wall route in Yosemite. They lived on this massive vertical face for 19 days with no break, attempting the difficult sections countless times before finally making it to the top. This success came after many aborted attempts - these two climbers have tried the route over and over again for seven years but were met with failure each time until now. Their story of pursuing the impossible is incredibly inspiring not only for rock climbers like myself, but for anyone who has dared to leap into the unknown to pursue a goal. The challenges we face in the workplace are not as life-threatening as those faced by Tommy and Kevin on the rock but they can be frightening nonetheless. Success often depends on taking risks and thinking bigger and bolder than the competition. The best companies out there are the ones that encourage their people to pursue the impossible and achieve it against all odds. So, what lessons can we learn from these rock climbers and apply to our professional goals? The climbers didn’t give up after their first year attempting the climb. Or the second or third. They stuck it out for seven years, long after any normal person would call it quits. The next time you feel frustrated with slow progress on a project, channel your inner climber and keep pushing forward until you hit a breakthrough. If you’re in a management role, your employees will pick up on your commitment and follow suit. It would have been insane for Tommy and Kevin to bring 19 days of food and water with them on the wall. They depended on friends to haul up fresh supplies for them every few days to keep them going. Similarly, if you want to bring out the very best in your team you need to make sure they feel fully supported in their endeavors. This can be as simple as giving them a few words of encouragement or as in depth as rolling up your sleeves and working alongside them towards their goal. These climbers didn’t take on this project for the fame or the money. For most of the 7 years they’ve been at this, the media hasn’t paid any attention to their efforts, and they weren’t exactly raking in money from their sponsors as they kept failing. No, they did it because the idea of doing something so ambitious and grand inspired them to give it their all. This insight is especially critical to managers - if you motivate your team with superficial rewards they’ll only go so far. If you can help them see how their work fits into something much greater, you’ll tap into an almost bottomless fountain of energy and drive. Now go out there, find your own personal Dawn Wall, and get climbing!